 The Community Foundation of Northeast Iowa relies on over 375 local volunteers who provide us with personal, in-depth knowledge of community needs across our 20-county region. CFNEIA volunteers serve on the board of directors, guide local affiliate governing committees, provide leadership for Foundation advancement, evaluate grant proposals, and review scholarship applications. We would be unable to carry out our important mission of enriching communities without their tireless efforts. Thank you to the men and women who serve on our board and committees. Your leadership, time, talent, expertise, and community-minded philanthropy drive us every day. If you live in our region and are interested in volunteer opportunities, call our office at 319-287-9106.